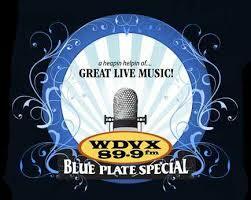 Celebrating the first five years of WDVX history with stories from the WDVX Camper Days! 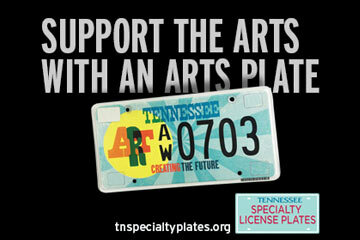 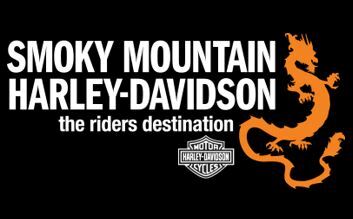 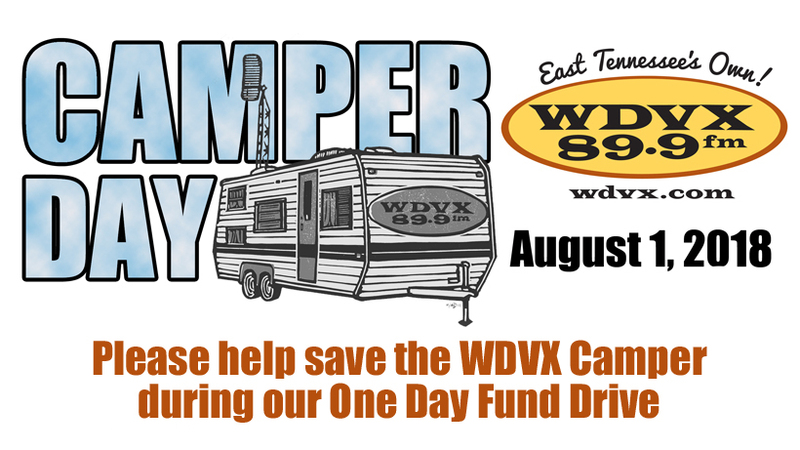 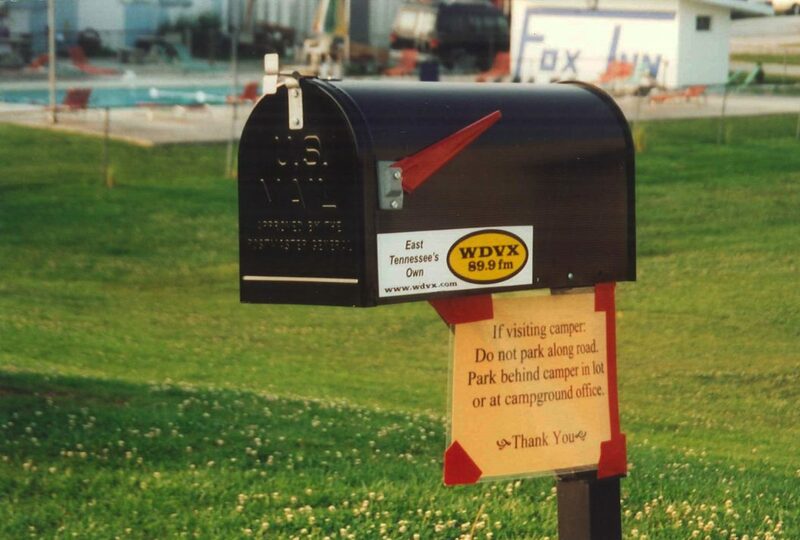 Join us for Camper Day on Wednesday, August 1st as we raise funds to restore the WDVX Camper! 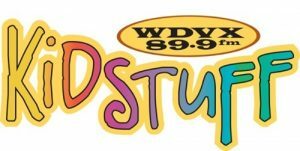 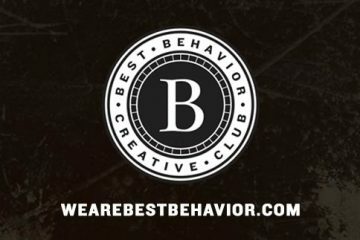 Published on August 01, 2018 by Katie Cauthen.